My Right Word: A Week Has Passed - How Many Arrested? 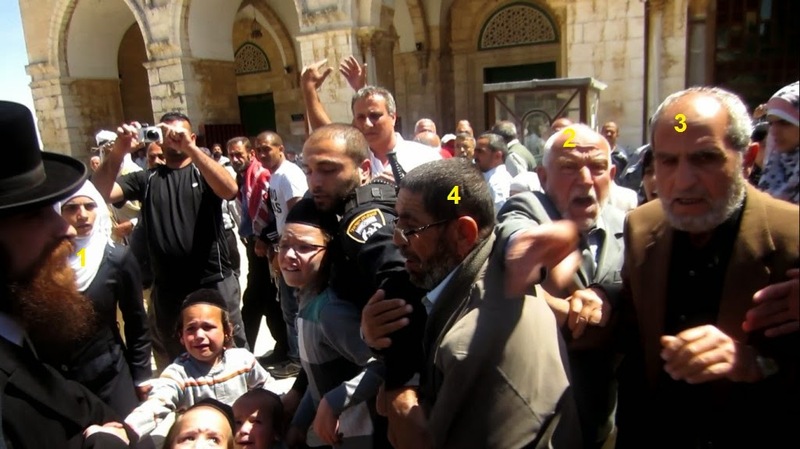 A week has passed since the attack on the young children visiting the Temple Mount last week. How many Muslims were arrested? Ask the Minister of Internal Security. Ask the Jerusalem District Commander. 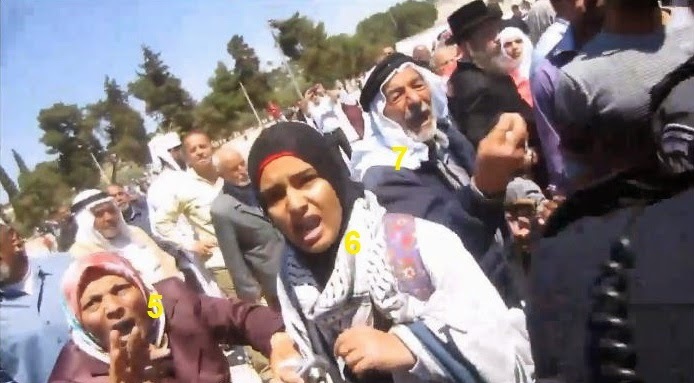 Ask the Temple Mount Unit. Ask any other Minister, especially the Justice Minister. Ask the Chairwoman of the Knesset's Interior Committee. Ask the Public Complaints Commissioner.